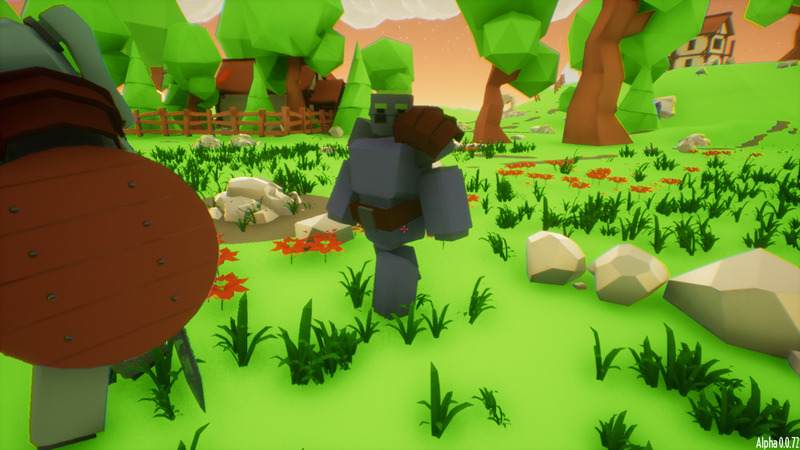 "A great looking and often hilarious Blacksmith simulator!" 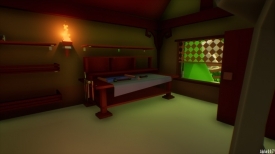 My Little Blacksmith shop is a unique little game where although it’s very cartoony and happy looking it’s actually quite a realistic simulator in regards to the fact you must do everything from opening up the shop, taking orders from customers and then the hard part trying to actually build what the customer has asked you for which can range from daggers to swords to great hammers! The hard part here is also making sure you get the little details right such as making sure that the furnace is switched on and you can mold the items you will need to be able to make all the weapons you also will have time limits from some customers and may end up trying to fob them off with half made or incredibly badly made products, but this is outweighed by successfully making weapons for people of the township. 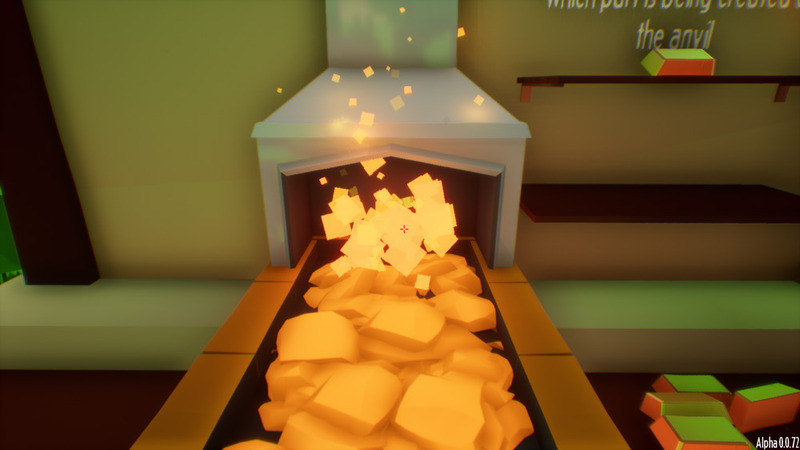 The graphics look really nice and the colorful landscapes add to overall happy feel of the game although you may thing being a blacksmith could be quite boring it certainly shows there may be a lot more to it than you’d ever thought about and the My Little Blacksmith shop itself makes it seem like a very funny profession. 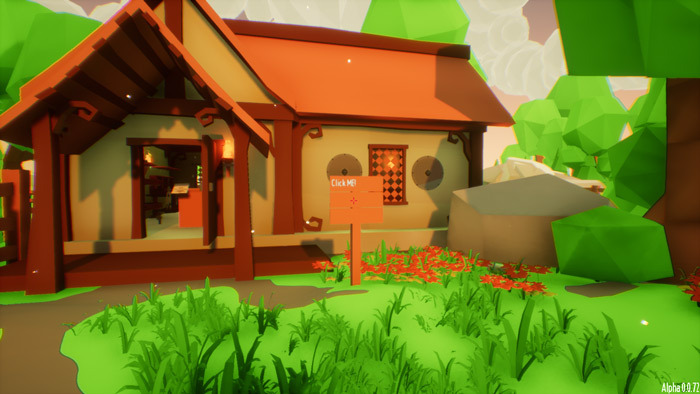 For a fun, free and very different experience you can download My Little Blacksmith shop here for free.